Over the last decade, living the vegan life has become easier, more prevalent, and more accepted by the mainstream. In fact, it’s been a while since someone asked us where we got our protein. One way to help promote veganism is to share some tasty vegan food with a friend or neighbor, showing just how easy and delicious our lifestyle can be tends to win hearts and minds. Vegan Chef Challenge was born of this idea. It all started in Sacramento, CA and was created to bring the vegan and nonvegan community together and give chefs a fun way to get their creative juices flowing with new vegan dishes. We’re so excited to see this challenge spreading – the challenge has also been held in Davis, CA; Reno, NV; and Bull City, NC. 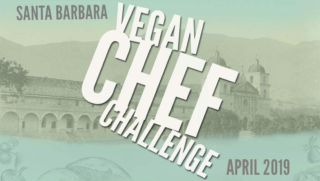 And now, the Santa Barbara Vegan Chef Challenge (SBVCC) is underway! Beth Wettstein, longtime vegan and SBVCC organizer, hopes “to encourage everyone, not just vegans, to try out a dish.” And with 18 restaurants joining in, we expect lots of folks living in and visiting Santa Barbara to see something they’ll love. 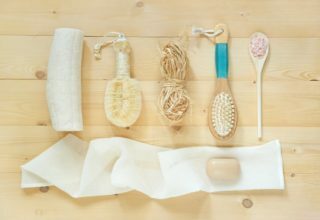 How does the Vegan Chef Challenge work? Through the entire month of April, 18 restaurants in Santa Barbara will be offering at least three new vegan menu items. These dishes must be different from vegan options found on their regular menu and are not available year-round. Categories include breakfast/brunch, appetizer, soup/salad, main entrée, and dessert. Diners are encouraged to try as many as they can throughout the month, then vote for their favorites. Awards in each category will be based on diner comments, photos, and the dining experiences of the Vegan Chef Challenge organizing team members. Chefs will be recognized at a special ceremony in May. Who’s participating in the Vegan Chef Challenge? 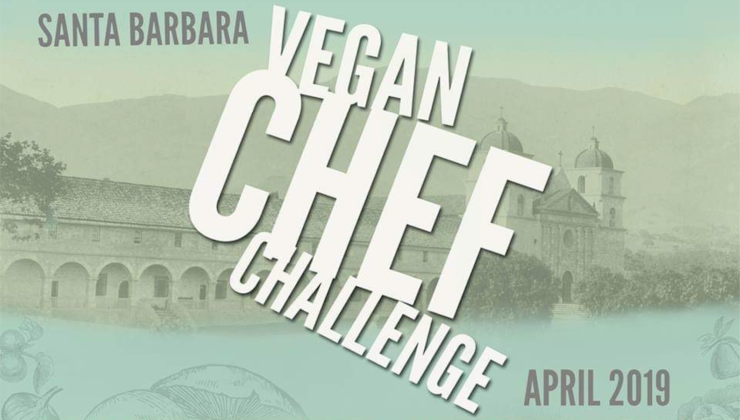 The part you’ve been waiting for… the 18 area restaurants participating in the first ever Santa Barbara Vegan Chef Challenge. Please note, two are a little bit out of town – but totally worth the ride! The best part of the Vegan Chef Challenge is sharing the love! Make sure to snap a photo of all your tasty SBVCC meals and share them on Instagram. 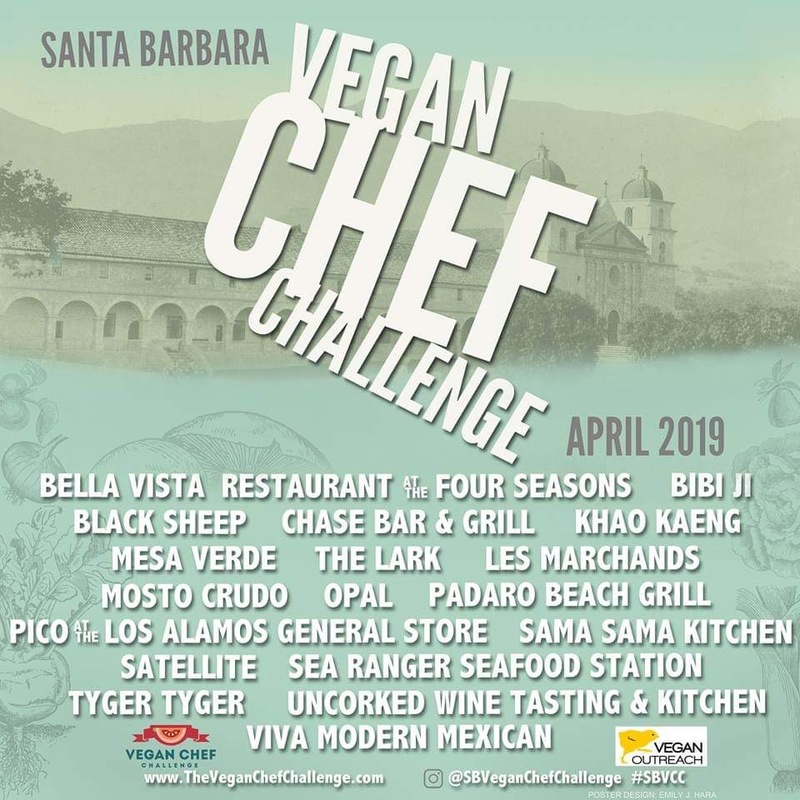 Follow @sbveganchefchallenge and tag #sbvcc to share – your photo may even be featured on their page… they’re into sharing the love, too! 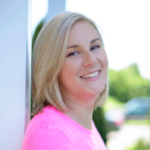 Vegan Leisure’s founder, Sam is a digital project manager by day and a champion meal prepper by night. 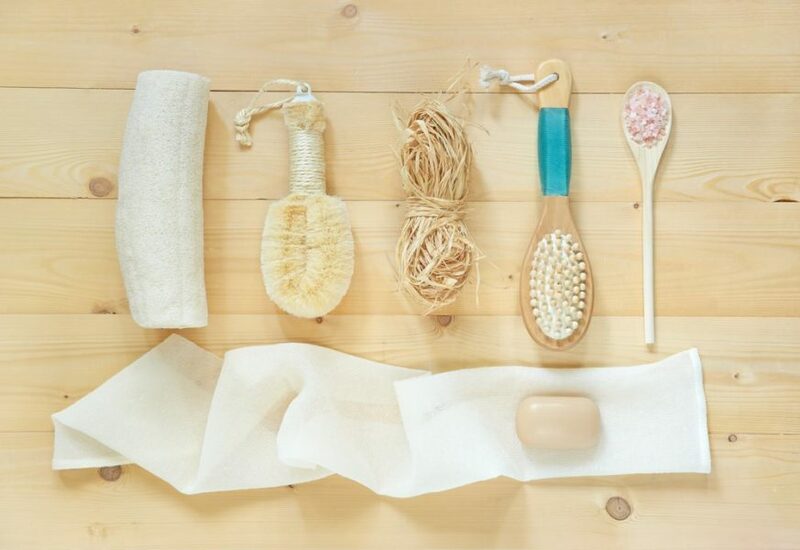 Sam’s leisure time mostly includes handsome hubby, sunscreen, laughter, and smoked tofu.